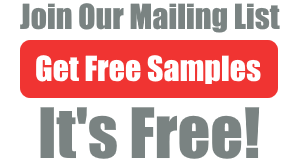 Join the Grocery Coupon Network for free and receive popular coupons, special offers, freebies, and deals. If you are interested in this offer, join them totally free, right here. If you’re a Kellogg’s Family Rewards member, right now you can enter a code to get you 25 free points. Get the code on the next page. Save 100% when you buy any ONE (1) thin crust Celeste Pizza for One (5.0 – 6.15 oz.) with this printable coupon. This offer expires 6/19/2016. Get your free coupon right here.